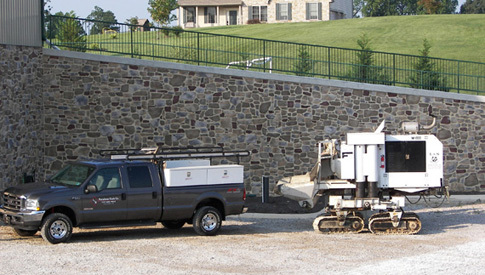 Since 2003, L&S Formless Curb Company has been placing and finishing commercial concrete curbing throughout Northern Maryland and South Central Pennsylvania. 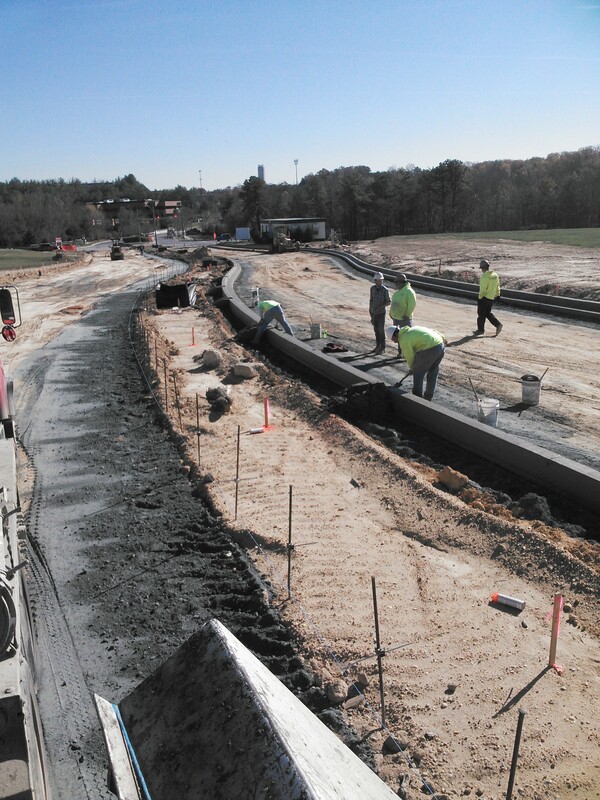 We pride ourselves in producing a top-quality concrete curbing that meets project and client schedules. 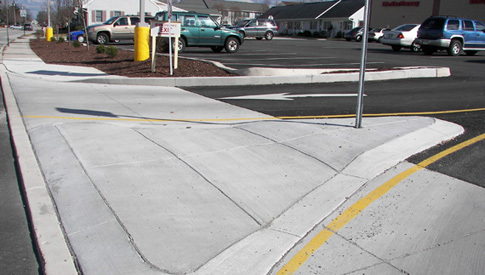 L&S is fully insured and PennDOT pre-approved for state road curbing and flat work. 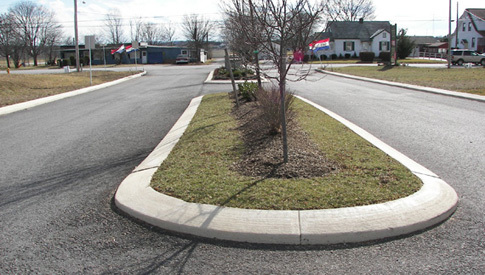 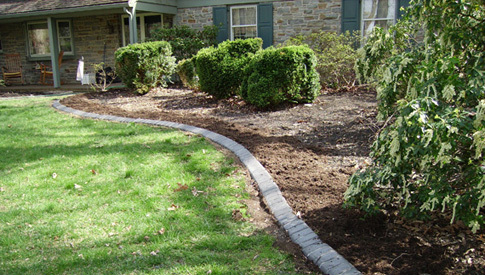 Additionally, L&S Formless Curb Company is the only commercial concrete curbing contractor in the local area to offer residential curbing services with decorative landscape curbing. 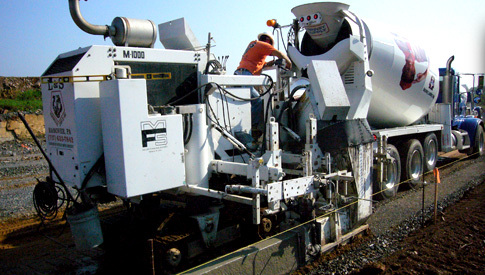 Keith D. Smith Concrete Contractor, Inc.